I think there should be a kind of secrecy in certain things of life. Like, what if we all knew what color is next in the packet of Gems? *What? Am I the only one that shuts eyes close when choosing a Gem? :o* The fun is not knowing where the lava is in the chocolate lava cake at Dominoz. *I mean ya, its at the center, but that moment when the cake breaks and the yumminess flows ^_^ *Sigh**, the fun is not knowing what is in the next page, know? If we knew everything, the point to point details of the whole life, it would be all too boring, I think. But also, what makes life a lot more interesting are two cute bottles. The bottles that came in a carton that says "Love Long Hair". The bottles say the same, with labels as to which is the shampoo and which is the conditioner. It's a lil scary too. 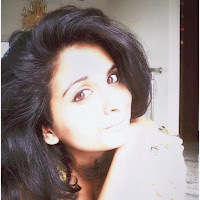 Yes, as the wonderful, wonderful, total sweetheart of a blogger *ahem* that I am *ahem*, I am taking up a blind test. I have absolutely no clue about the shampoo and the conditioner's brand, the ingredients, the cost. Nothing. Nada. Niente. I received a mail from a PR a while ago, and after sharing my details, I received the hamper a couple of days ago. Since it was my Oil-Thy-Hair-Prior-HairWash-Day that day, I postponed the testing to today. I shall be using the product for a few washes, and updating you guys about everything - how it fared, or not. Plus all the details about the product. Texture : Wavy at the ends,, mildly wavy-ish through the length. Nature : Dry by default. Proper oiling, a good moisturizing shampoo-conditioner duo, a good serum is pretty much enough though, it behaves. Here are some pictures - the middle one is at its best behavior, which it mostly is not. I added it to give you an idea about the length. The extreme right is how it looks on good hair days (minus the highlights now :( ), the extreme left is on average hair days. So that's about it. I shall wash my hair today *no oiling* and wash more in other conditions *after a sunny, sunny day, a windy,windy day, Oil-Thy-Hair-Prior-HairWash day, you get the drift*, and let you guys know, okay? 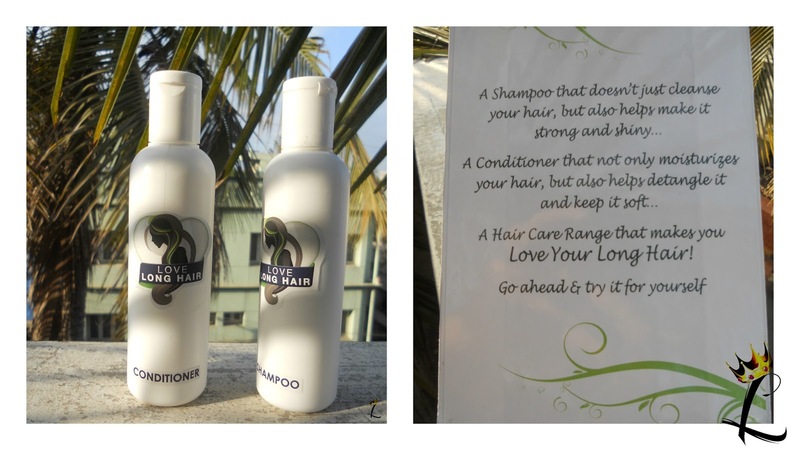 #LoveLongHair gets you all related tweets and content. I have glued myself to the chair scheduling posts. Even I am sick of my absence.